You may be on holidays at your favorite Caravan Park and you see On-site Caravans for Sale. Do you wonder what there is to consider when deciding if this is a good investment for the future? You can keep driving your Caravan in and out of a Caravan Park each year and pay nightly rates. Or if you are happy with your favorite Caravan Park and you want a holiday home to call your own then perhaps you should consider an On-site Caravans for Sale. On-site Caravans are vans that you can purchase and they can remain in the Caravan Park all year round. They are perfect for families as they allow you to store all your holiday items. You will pay a yearly rental fee instead of nightly fees. Therefore if you use the van frequently you will save money long term. There are On-site Caravans all across Australia however there are concentrations around the major cities. Especially in areas around 2 hours’ drive from Sydney and Melbourne. For Sydney, you may want to explore the South Coast and consider an Onsite Caravan for Sale in Kiama and Sussex Inlet. For Melbourne, there are Caravan Park Onsite vans for sale in areas such as Philip Island, Ocean Grove and Rosebud. As the owners of the On-site caravans will spend the most time in the Caravan Park, Caravan Park managers want to make sure Onsite Caravan owners act in the right way. This will ensure the Caravan Park community lives in harmony and all guests have an enjoyable time. The Caravan Park Management may have a set of guidelines that On-site Caravan owners need to follow. 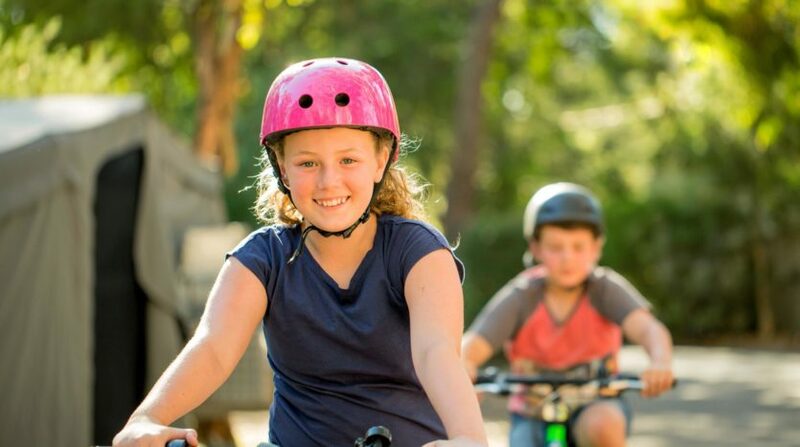 As Caravan Parks attract many families, there are several guidelines regarding children to make sure everyone has a safe, enjoyable time. Here are some examples of the guidelines around children you should prepare for. You may be considering an On-site Caravans for Sale because you are after a fun enjoyable place to bring your children on long weeks and holidays. Before letting your kids run wild in the park, patrons need to keep in mind that they are responsible for their children at all time. Scooters, roller skates/blades, bikes, and skateboards must be ridden with care. 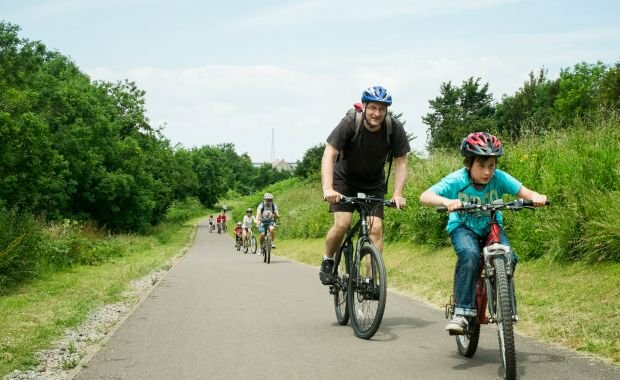 Children should not ride around the amenity blocks, boom gates, camp kitchen, and BBQ areas. No riding once the street lights are out. The equipment is used in areas where it is not permitted. If the equipment is confiscated the park management will return the item to the parents within 36 hours. Children enjoy playing in the water, therefore coastal Caravan Parks are popular. For coastal locations near Sydney look for an Onsite caravan for sale in Kiama, Central Coast, Sussex Inlet, and Shellharbour. For Melbourne, look for Caravan Park Onsite vans for sale in Geelong, Ocean Grove, and Barwon Heads. On-site Caravans for Sale in well managed Caravan Park will have guidelines on Children supervision to make sure children are safe and also make sure they are not disturbing other patrons. Children under the age of 12 should be supervised when they are playing and using the amenity blocks, this will ensure they stay safe and do not cause harm to themselves or others. There are plenty of benefits of Caravan Park holidays for kids. Children are able to enjoy the great outdoors, learn by exploring and making new long-standing friendships. A Caravan Park is structured in a way that the residents and guests are living in close proximity to each other and this naturally encourages interaction between families. This can be a great social aspect compared to hotel holidays. Enjoy these family benefits while making sure your children enjoy the park in a safe responsible manner.